Before Infinity Blade was even released, when we first saw Epic Game’s Epic Citadel tech demo, the anticipation of Multiplayer gameplay in this Medieval world that ChAIR Entertainment created has been building. 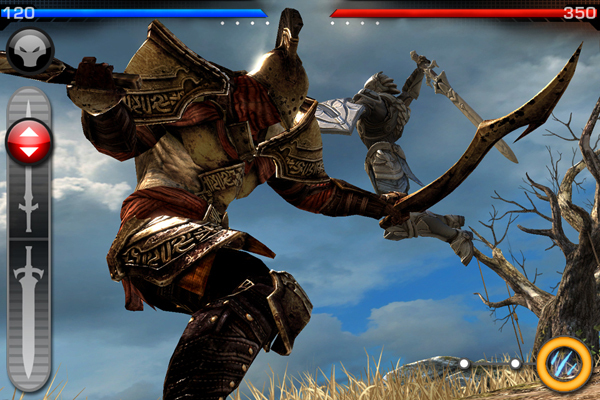 Finally tomorrow the wait is over when the free update entitled Infinity Blade: Arena goes live on the App Store. You’ll be able to challenge your Game Center friends and allies to head-to-head matches in the deadly Infinity Blade Arena. Although, this long awaited multiplayer action is not all that the update will bring, there will also be a new Survivor mode where you battle your way through a series of ruthless Titans to see how long you can last and some additional single-player campaign updates as well. 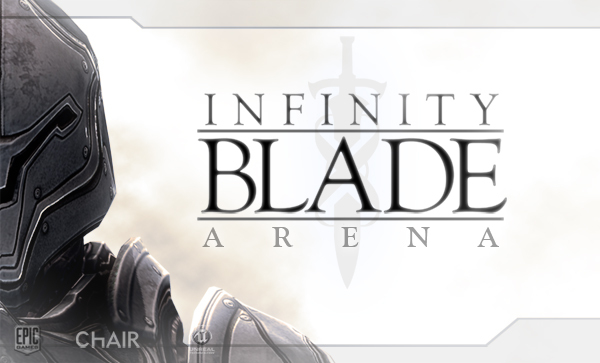 You can read the full the details of the the Infinity Blade: Arena update on the official Epic Games website.